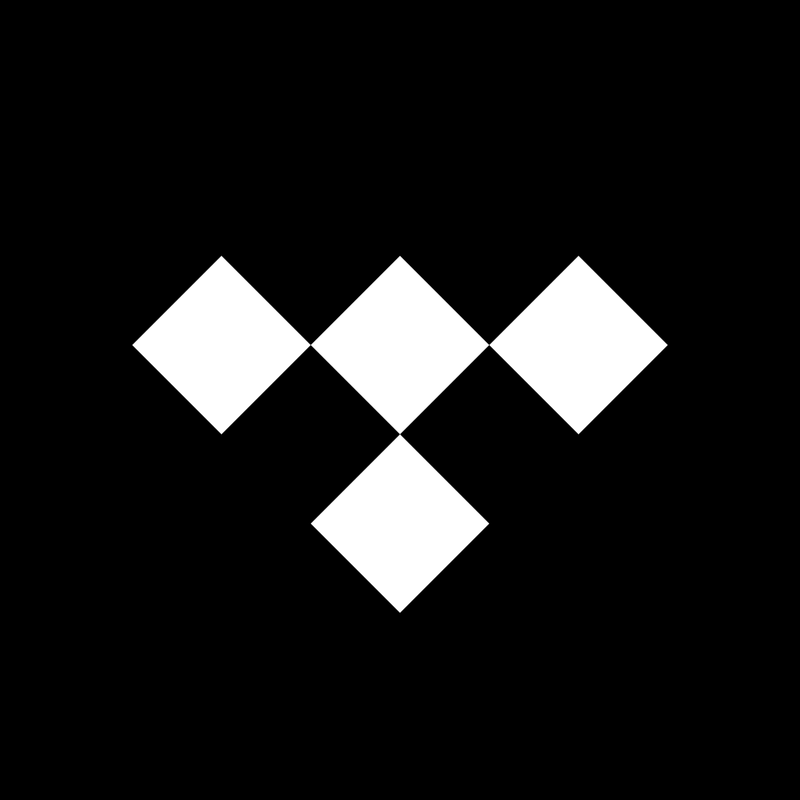 Jay Z and other well known artists now own Tidal, the music streaming service that first launched in 2014. 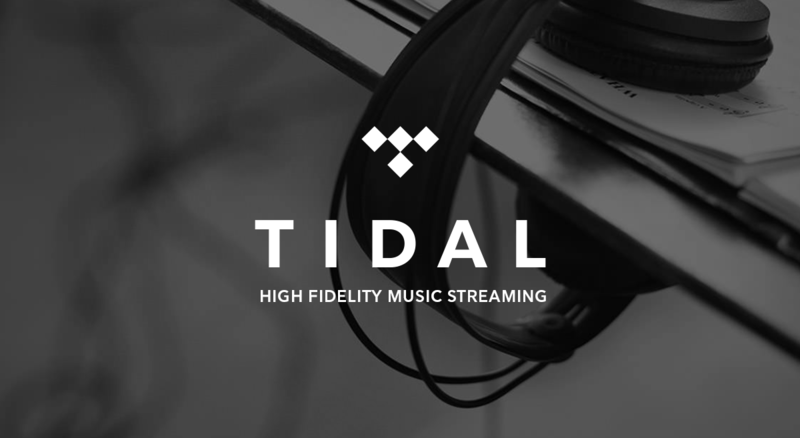 Unlike other services, Tidal offers content in lossless hi-fi quality. This is real CD quality audio with 44.1kHz/16 bit tracks streamed in either FLAC or ALAC compression formats, depending upon the device you’re listening on. The price: $19.99 per month. Remember Bendgate and the iPhone 6 Plus? 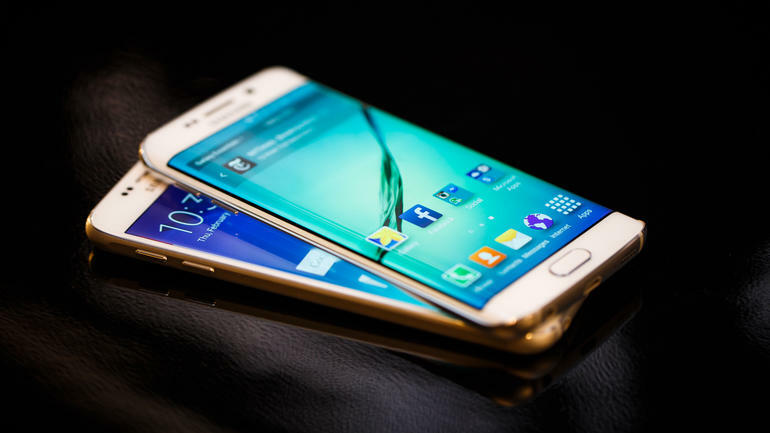 It looks like the Samsung Galaxy S6 Edge can also bend, which makes a lot of sense since it too is made of metal. The best rule of thumb: get a case. 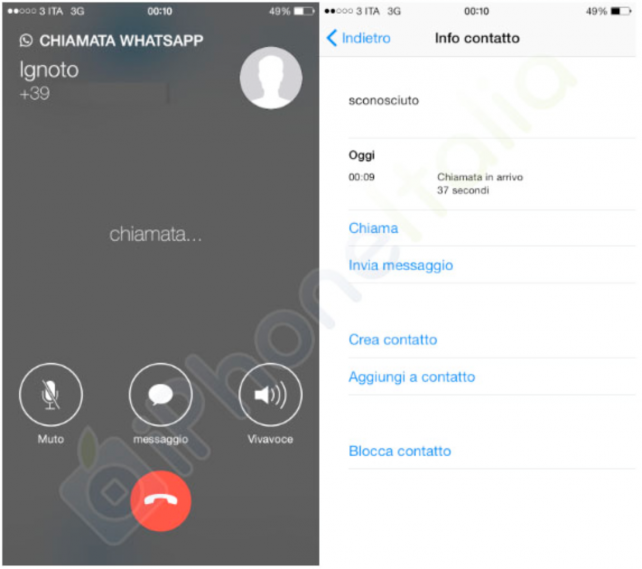 Facebook is about to add a voice calling feature to its popular WhatsApp Messenger app. The feature was leaked in new images dropped on the Web. This week, the iPhone maker introduced a number of “guided tours” for Apple Watch. They also confirmed that the wearable device will be available to order on Friday, April 10 beginning at 12:01 a.m PDT. 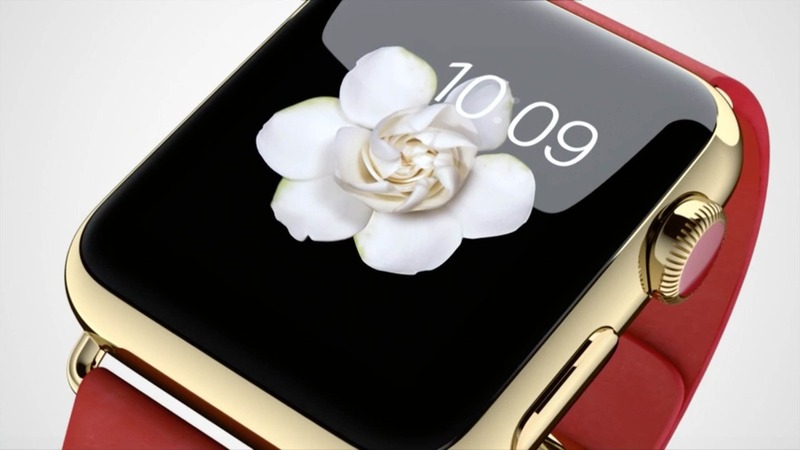 The Apple Watch arrives in stores on April 24. 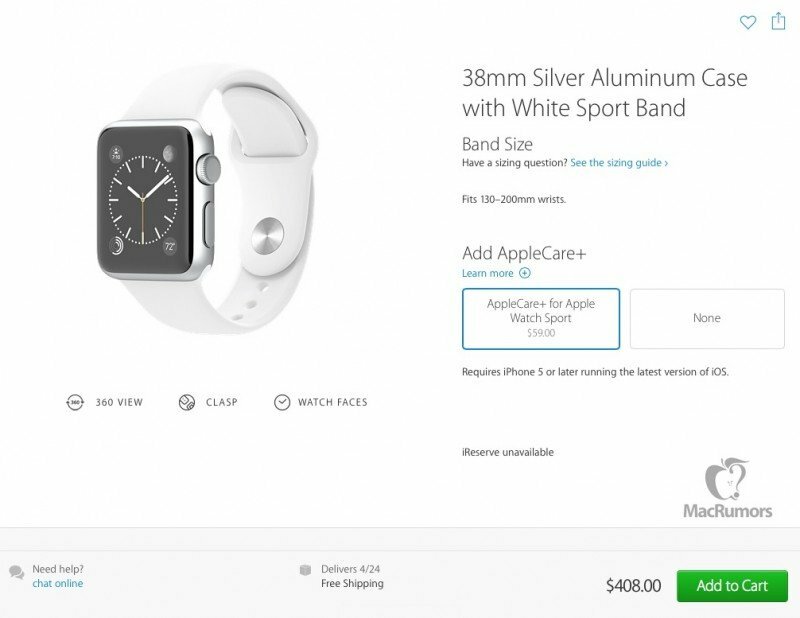 AppleCare+ pricing for Cupertino’s upcoming Apple Watch has also been revealed. The extended coverage is expected to come in three tiers: $59 for the Apple Watch Sport collection, $79 for the Apple Watch collection, and $999 for the Apple Watch Edition collection. 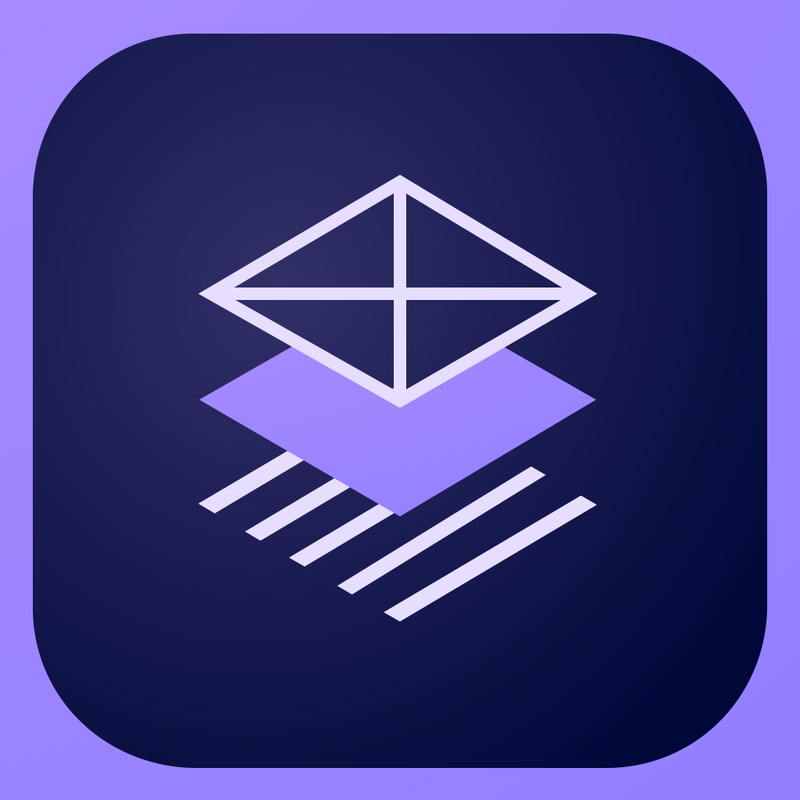 Adobe has introduced two new apps for iPad. Both are free. 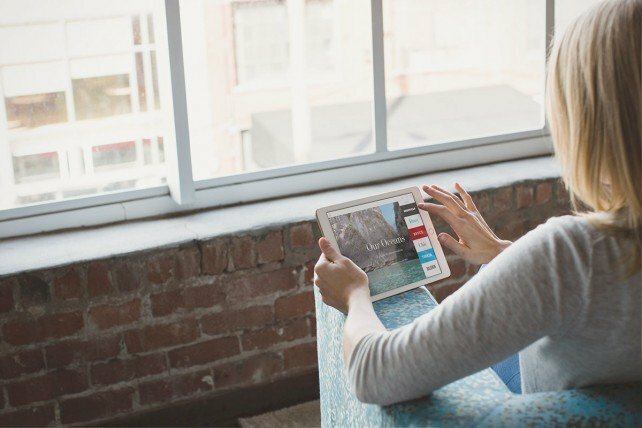 Adobe Slate has been designed for anyone that has a story to tell, but doesn’t have the time or resources to create a website or glossy magazine, including students, teachers, non-profit organizations, small business owners, and corporate communicators. 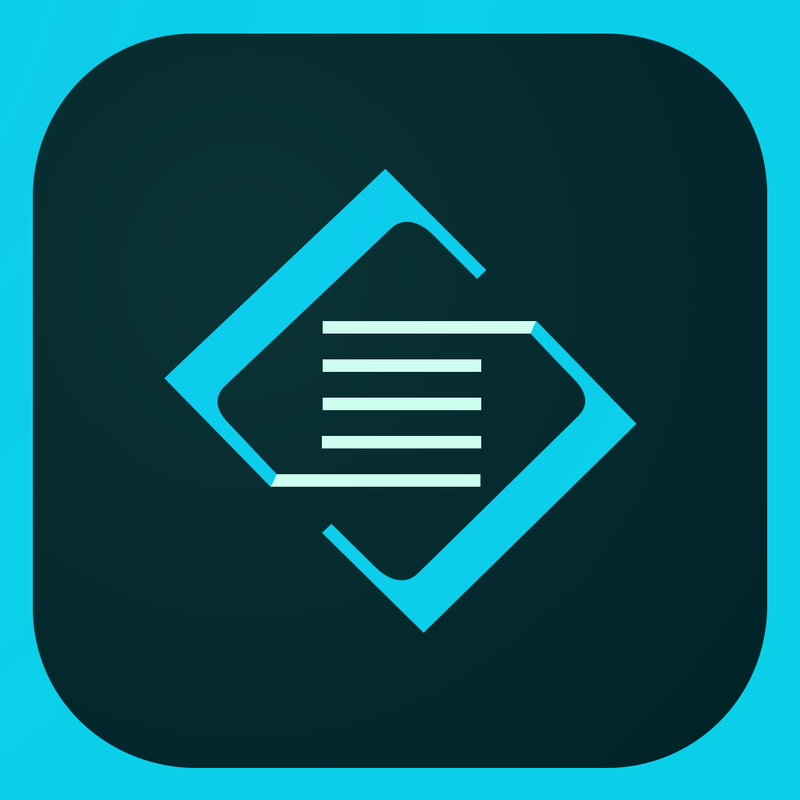 Adobe Comp CC allows designers to create layout concepts for mobile, Web, and print projects. These designs can be moved to the desktop for use in Photoshop CC, Illustrator CC, and InDesign CC. HBO Now is coming to Apple TV exclusively later this month, or is it? Sling TV is also picking up HBO for the company’s video streaming service. 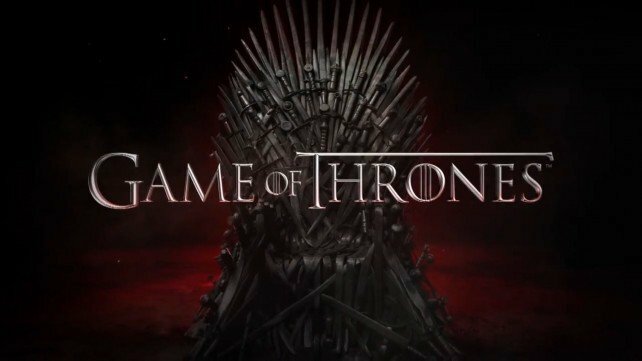 The offering will arrive before the season premiere of “Game of Thrones” on April 12. HBO will be available on Sling TV for an extra $15 per month when users sign up for the main “Best of Live TV” core package that costs $20 per month and offers ESPN, ESPN2, AMC, A&E, TNT, History Channel, H2, TBS, Food Network, HGTV, Travel Channel, IFC, El Rey, Adult Swim, Cartoon Network, ABC Family, Disney Channel, CNN, Lifetime, and Galavision. 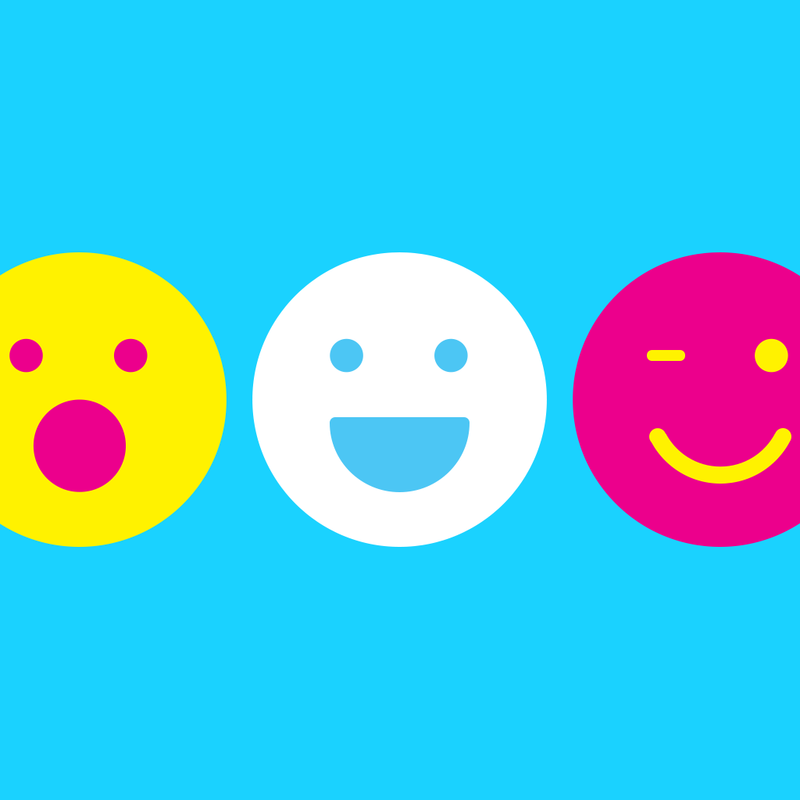 It’s time to get friendly with Facebook’s newest app – Riff. The app is all about making collaborative videos with friends on the social network. It’s expected to arrive on the App Store later this month. 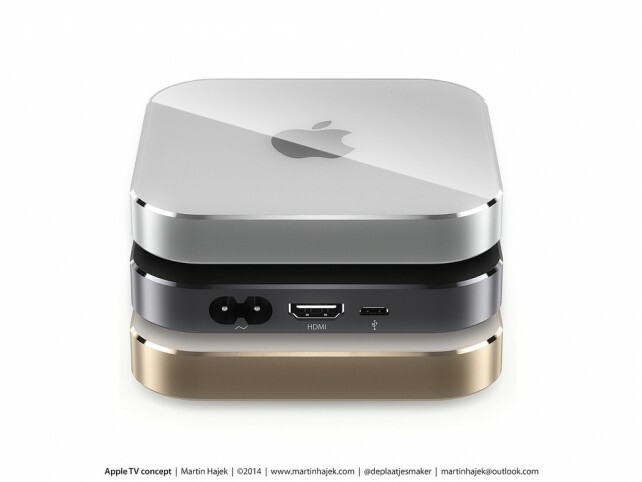 Industry executives are saying that Cupertino wants television networks to handle all of the responsibility and cost for streaming content on the upcoming Apple TV Web video service. Why would Apple insist that the TV content producers provide their own streams? One theory is that Apple thinks it should focus on what it is best at, which is creating the hardware and software to bring the content to consumers. This theory holds that other tasks, like building the infrastructure needed for streaming, should be left to the companies that already specialize in it. Another theory, though, is that Apple believes Internet providers like Comcast and Verizon would be less likely to penalize Apple’s service if the programmers were responsible for providing their own streams. Netflix has had quite a few problems in the past, including being forced to sign commercial agreements with Comcast, Verizon, and other broadband providers to keep its streams running fast and smooth. Has it really been five years since the first iPad arrived in stores? Indeed it has. 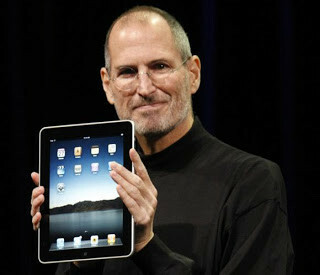 The tablet launched on April 3, 2010.